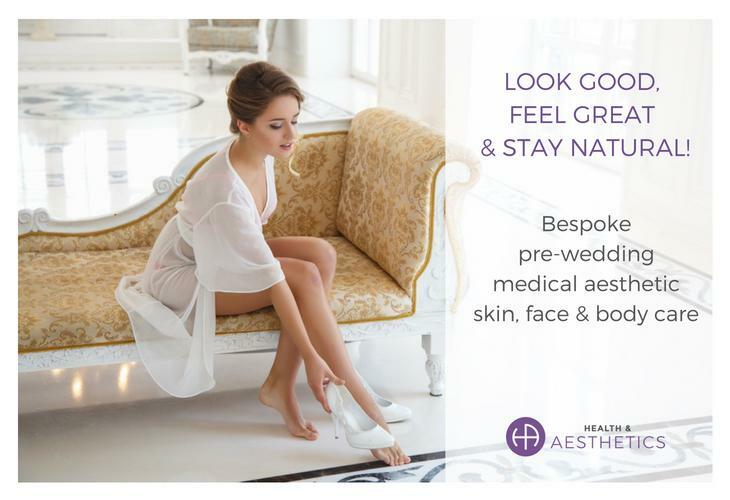 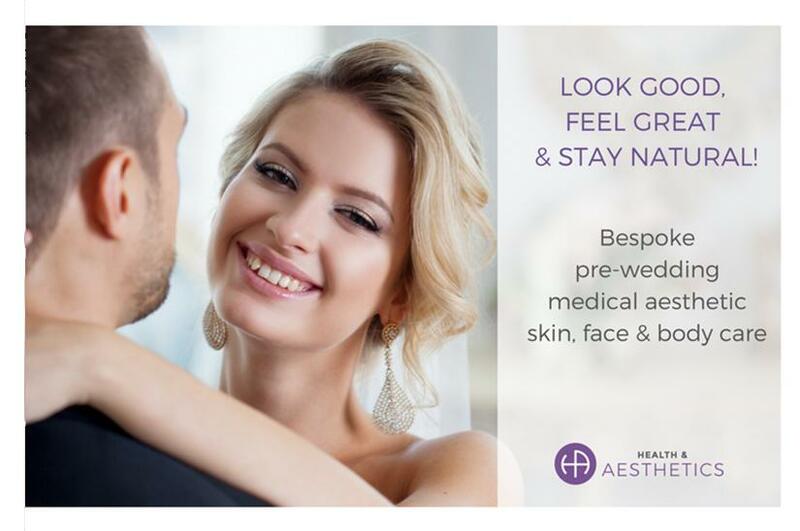 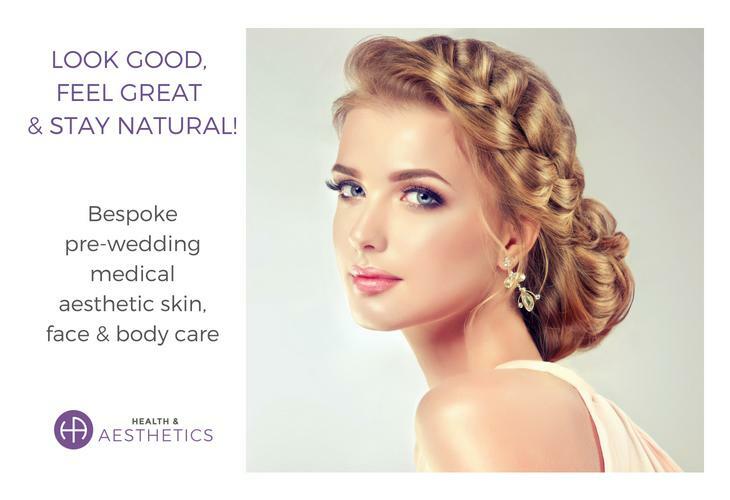 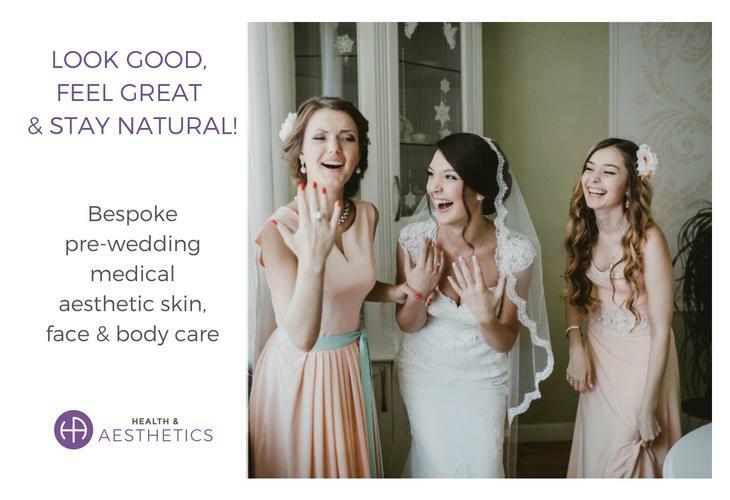 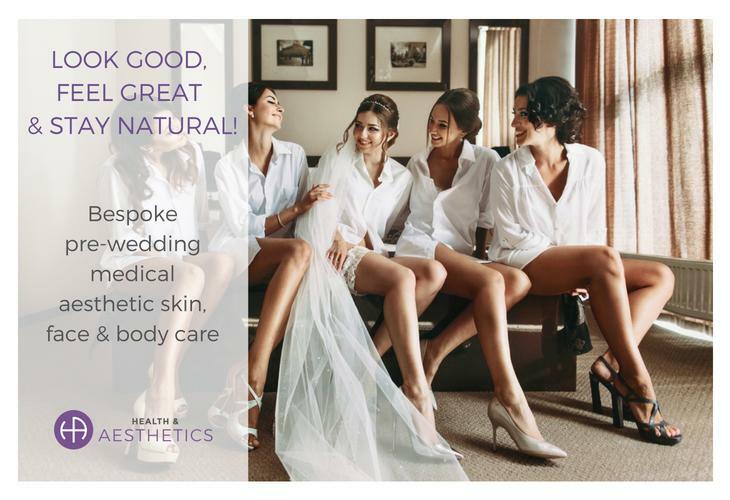 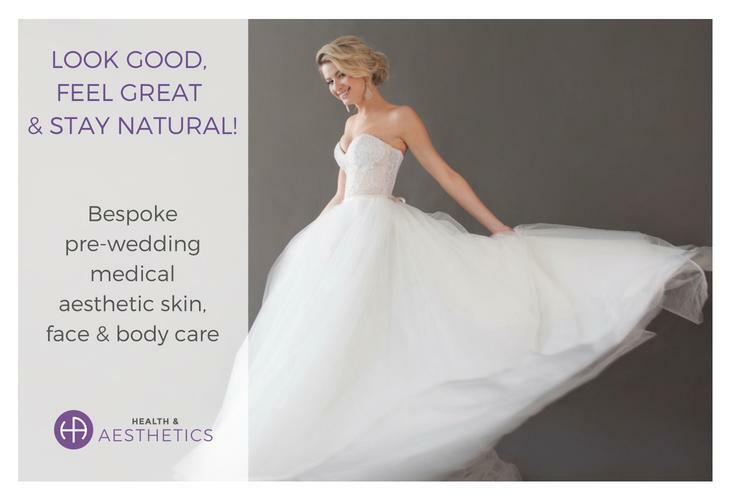 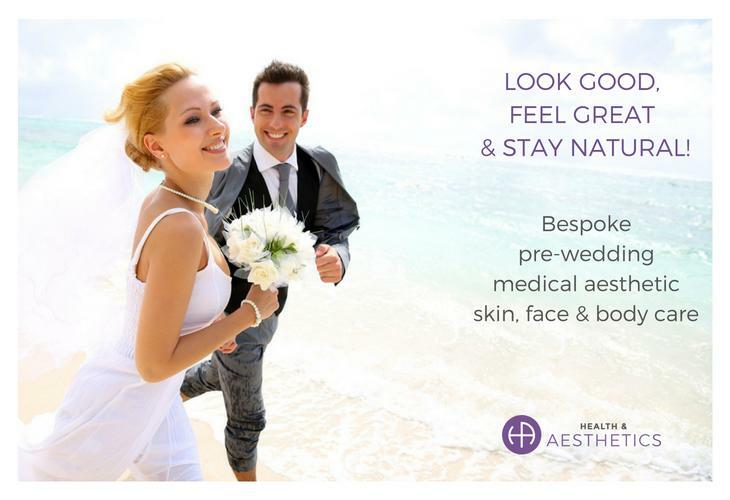 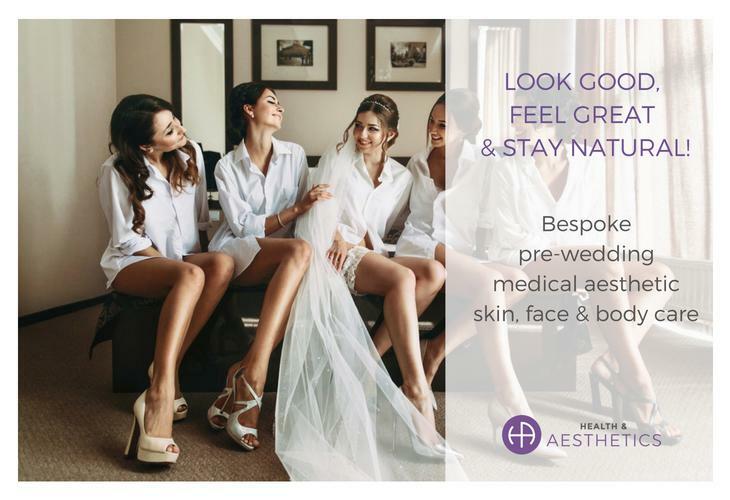 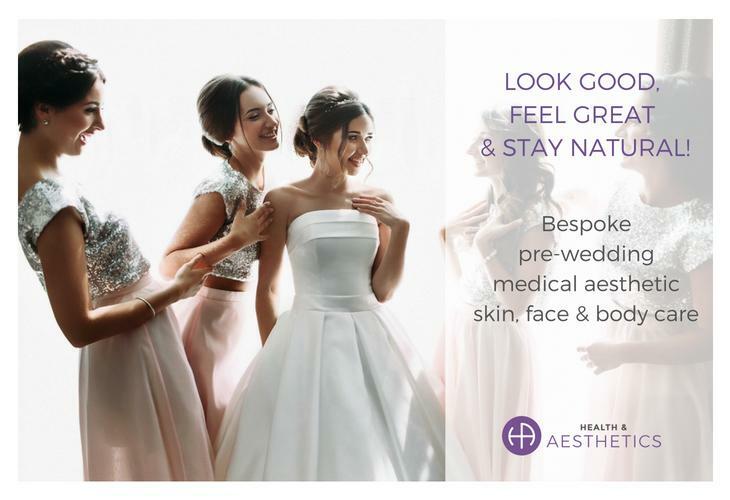 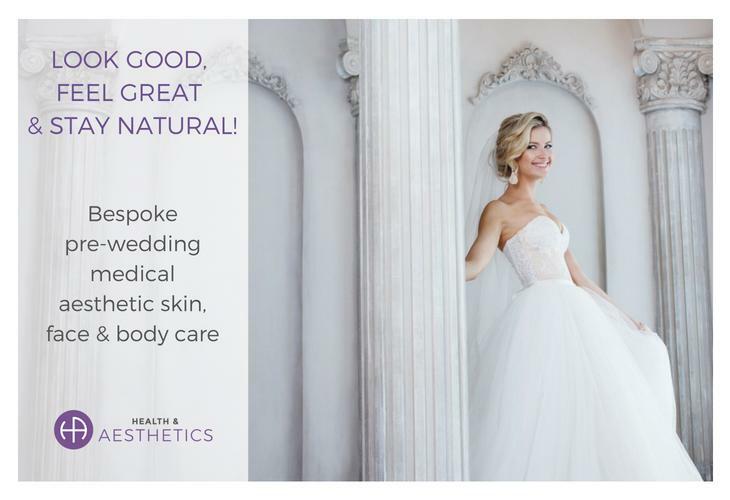 Health & Aesthetics is a doctor-led, multi-award-winning clinic of excellence providing the latest non-invasive aesthetic, skin tightening, body sculpting, body contouring, and weight loss treatments at our brand new clinic in Elstead, Surrey. 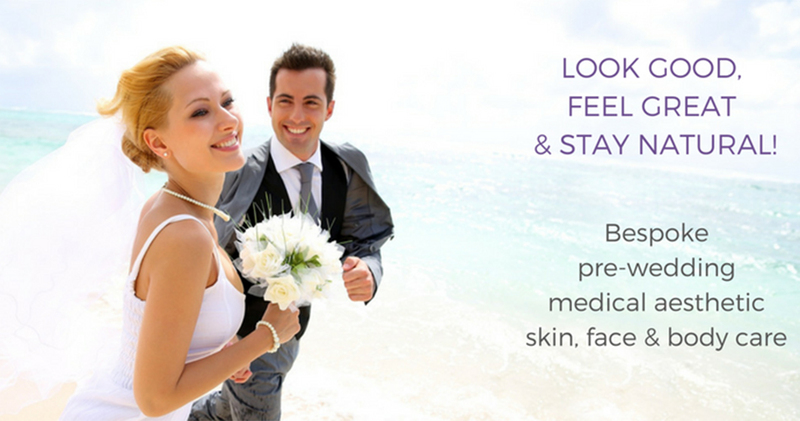 We offer bespoke wedding packages for your specific needs, lifestyle and budget. 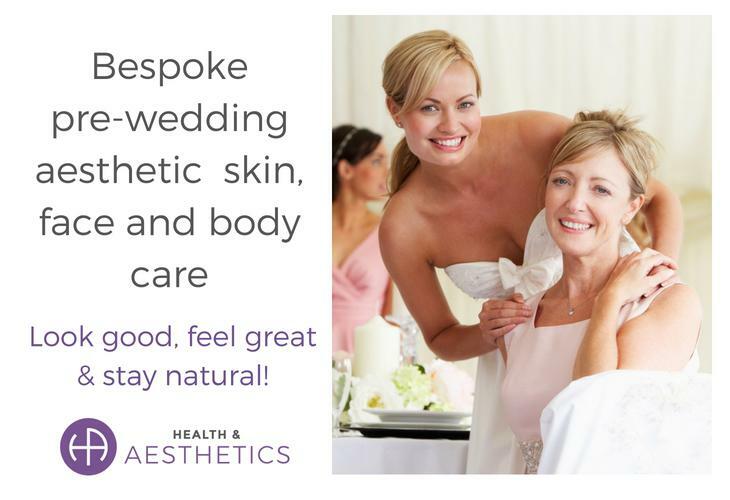 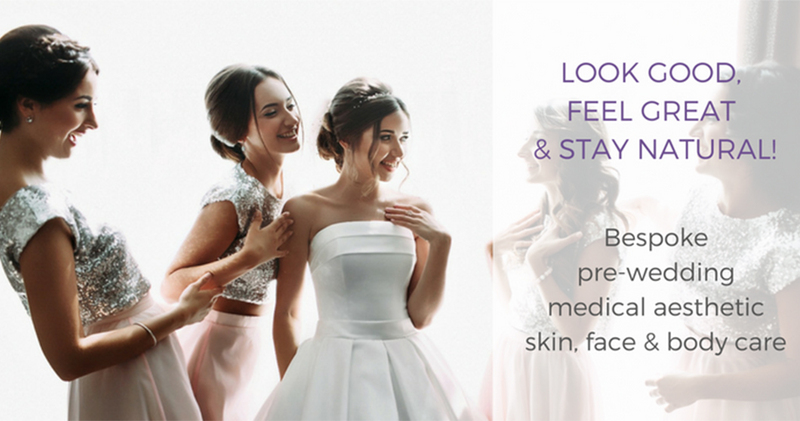 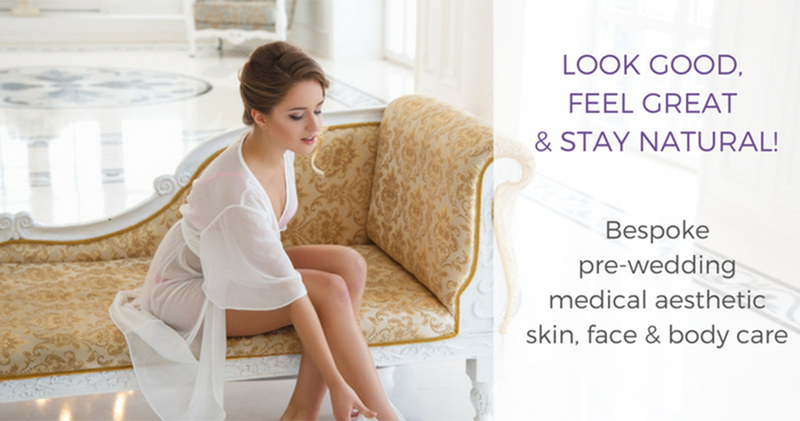 To make sure that you get the right treatments and will look your best for your big day.